Anime, Music, Manga err... YUNYU NEWS! As we reported from Supanova Sydney, Yunyu and Queenie Chan's collaboration is soon to be available from Madman and Yunyu.com.au. The best way to get involved in this marriage of music, manga and (ani)mation is to grab yourself a QUIRTZ! Just like with Twisted Tales and its artist mish-mash, a QUIRTZ is a CD, a stylish Tee and a QR code billboard to share the love with all of your friends. In my case, that's 2 whole people!!! 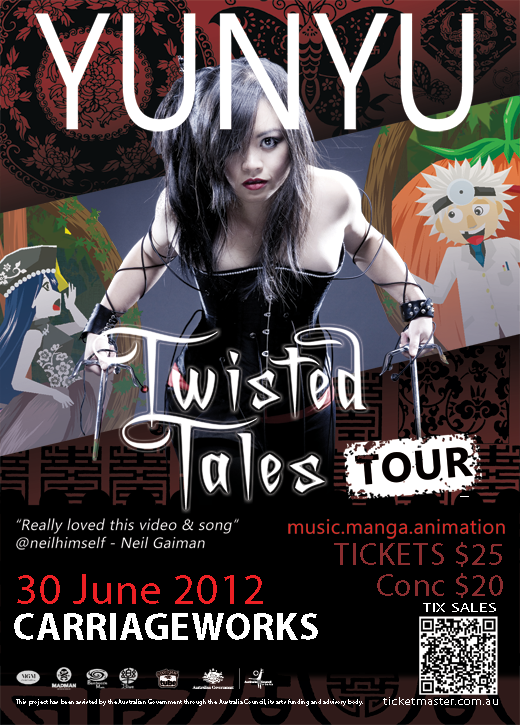 TWISTED TALES and QUIRTZ are available now and so are tickets to Yunyu's live shows which will be held in Sydney and Melbourne! Check out all of the details, and a look at TWISTED TALES episode 1 (Dorothy), after the jump! 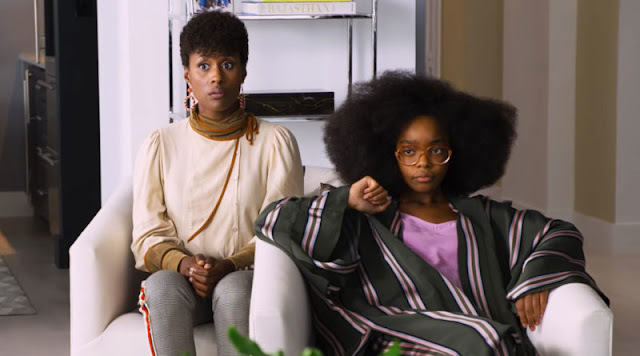 In her own words, Yunyu says "Twisted Tales is becoming some kind of a shared universe where I invite many collaborators from various mediums to participate in…of late, with Coolshite's radioplay, it has well and truly become a transmedia project. Twisted Tales is what happens when Fairytales come to live in our universe. The Cinderellas leave by midnight too, except Mr Midnight is a plastic surgeon intent on perfection until it's no longer possible. 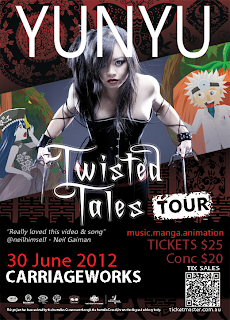 At which point…they leave By Midnight..."
Madman says "(we are) proudly supporting the music and manga collaboration, TWISTED TALES, which combines the talents of singer songwriter Yunyu and the visuals of manga artist Queenie Chan along with a host of amazing animators. Twisted Tales gives us a darkly alternate vision of our favourite fairy tales. Read on for tour information! We featured Yunyu and Queenie Chan on the Madman Panel at Supanova Sydney last weekend, as reported here on Geek of Oz. Check out the first clip, Dorothy, and get the update below on Yunyu’s new clip and Show dates in Melbourne and Sydney!" Episode 2 of Twisted Tales -- Bluebeard’s post is here! Sydney tickets are available from Ticketmaster. Yunyu or X-23? You be the judge!